KARACHI: The untapped insurance industry of the country has a lot of room to grow. But the sector has to undergo certain reforms should it keep pace with a changing world, says a report unveiled by the Securities and Exchange Commission of Pakistan (SECP) on Thursday. The report, which proposes a roadmap of reform and development in the insurance industry, was launched in a ceremony attended by participants from insurance, banking and business segments. Prepared by the SECP�s Insurance Industry Reform Committee, the report says the business of insurance is changing dramatically across the world, posing unprecedented challenges both to insurers and regulators. The report highlights the �need to seek greater efficiency through organisational and operational restructuring, stronger focus on core competencies and to preclude greater financial risks and uncertainties in the minds of various stakeholders�. The potential reform areas identified in the report include regulatory reforms, operation challenges in life and non-life insurance, market development issues, insurance education and awareness and technology development. Speaking on the occasion, SECP Commissioner (Insurance) Mohammed Asif Arif stressed the need to deliberate on the policy and regulatory issues to bring local insurance industry at par with the international standards. 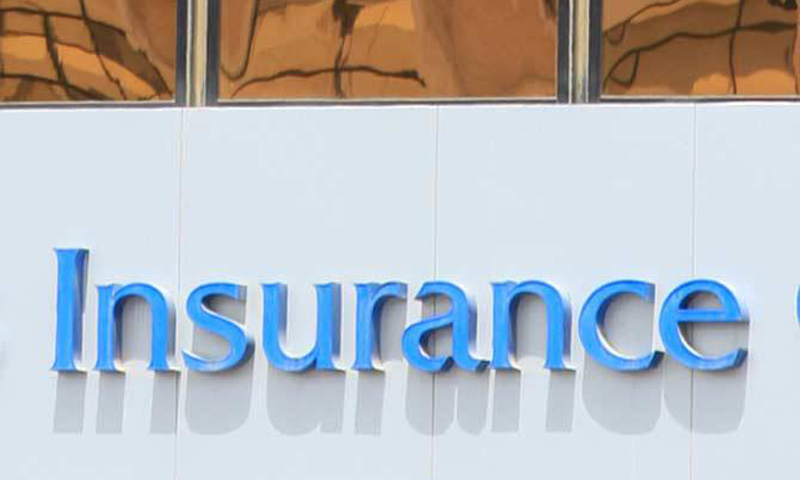 According to the report, the country�s insurance industry consists of 50 insurers (including nine life insurers, 40 non-life insurers and one non-life reinsurer); 10 insurance brokers (out of which four are foreign and six are local); and 244 authorised insurance surveying companies. Describing the country�s insurance sector as underdeveloped, the report says that the industry has not grown to its full potential. �As of Dec 31, 2012, the total gross written premium of the industry was recorded at Rs145bn while total assets at Rs532bn,� it says. The insurance density and insurance penetration also paint a grim picture of the sector. The report says that the insurance density (premium per capita) in Pakistan was $8 in 2012 compared with $59 in India and $60 in Indonesia. As for penetration, it remained around 0.7pc in Pakistan during the past decade, one of the lowest in the region. According to the report, the operational challenges facing the industry are related to paid-up capital requirements, retention levels, prequalification by various public organisations, cancellation of policy after expiry of risk and SBP�s restriction on the issuance of insurance policy denominated in US dollars. As for life insurance, the challenges facing the industry are under the areas of professional competency of insurance agents, information sharing between life insurers, regulatory support towards automation of processes, investment portfolio transparency between policyholder and insurer, separate forum for life insurers, product approval process, voluntary pension products, rejuvenation of the State Life Insurance Corporation and regulation of postal life insurance.